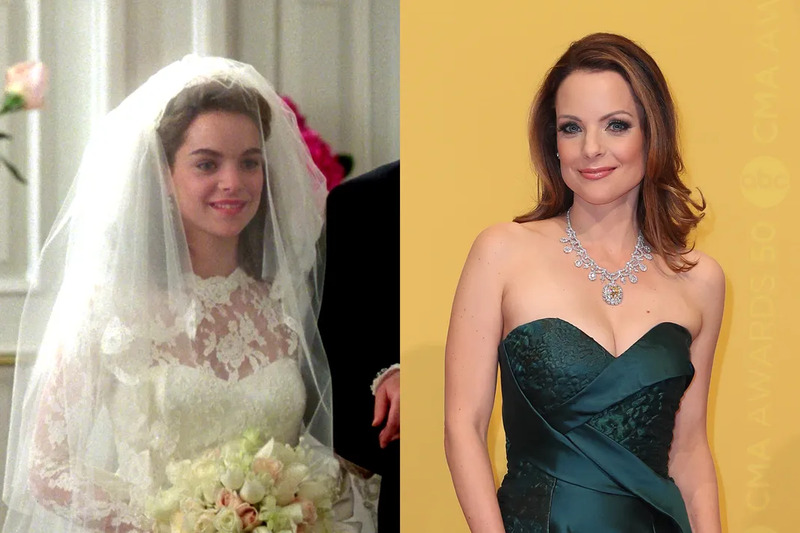 This December, the beloved Father of the Bride movie turns 25 years old. 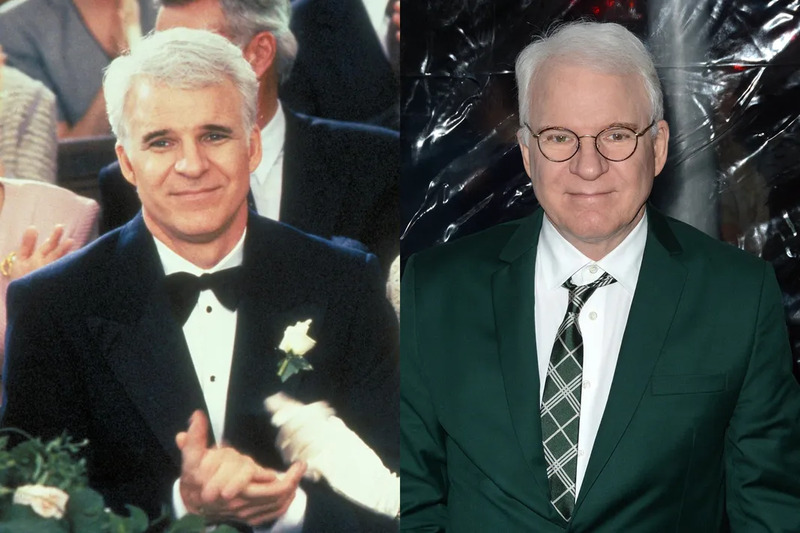 Like doting dad Steve Martin coping with the thought of his baby girl walking down the aisle, we’re kind of an emotional wreck. 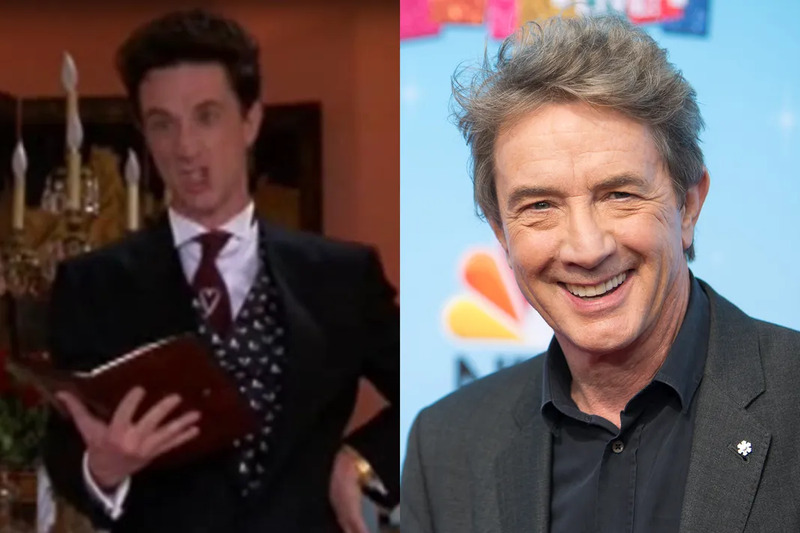 See what the stars of this classic comedy are up to now. This well-known comedian has kept busy over the years since his role as George Banks, an overprotective father not quite ready to let his daughter fly the coop. Martin's repertoire includes the Cheaper by the Dozen movies (let's face it -- he's the perfect dad! ), The Pink Panther and many more. Though he still makes films, he also recently co-wrote a Tony-nominated Broadway musical called Bright Star. 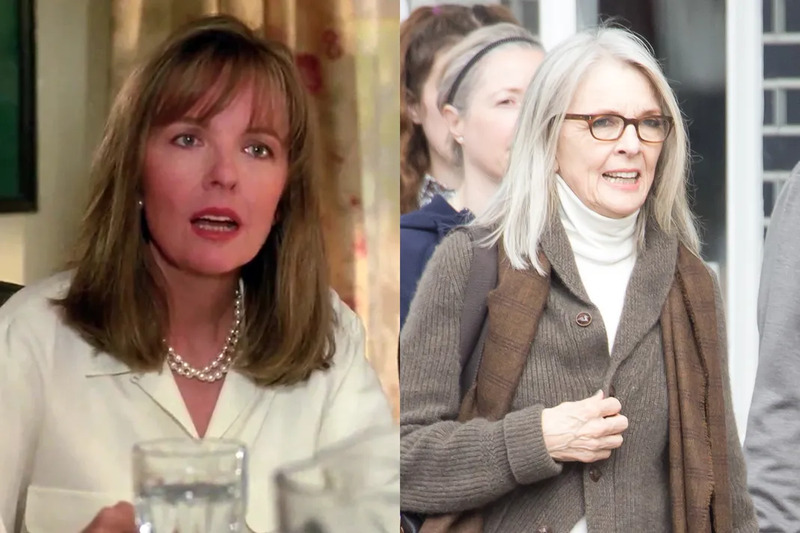 From Father of the Bride to The Family Stone to Something's Gotta Give to Because I Said So, Diane Keaton is basically Hollywood's official mom. Keaton has continued a successful career in the business with movies coming out nearly every consecutive year since we saw her portraying Nina Banks. She recently voiced Jenny in Finding Dory and currently stars as Sister Mary in HBO's new series, The Young Pope. 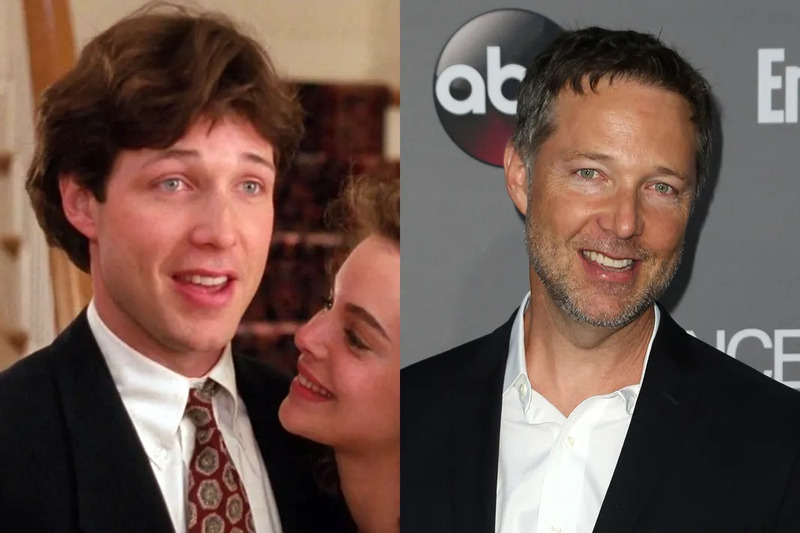 Though he played the loving fiancé trying to deal with his bride's psychotic father nearly 25 years ago, George Newbern has played a number of different roles, especially for television. One of his most notable performances is as B-613 spy Charlie on Scandal. Newbern also voices video game characters! 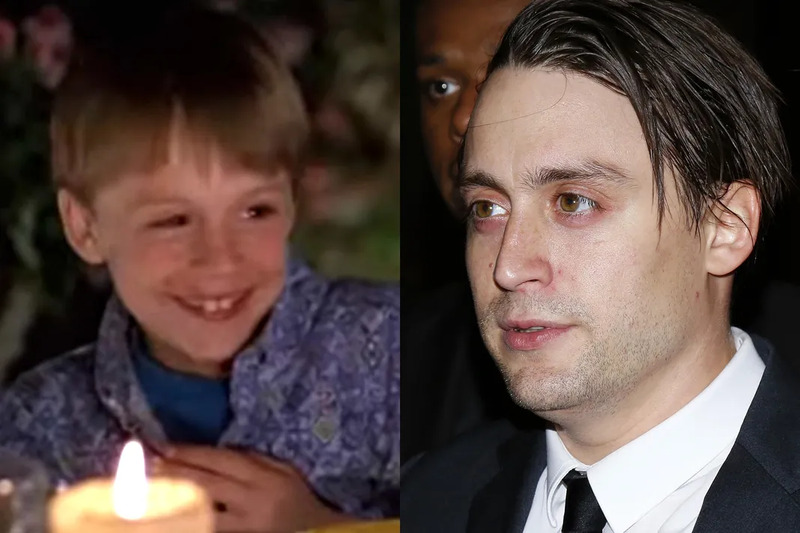 Though brother Macaulay Culkin might be remembered as the lead in the Home Alone franchise (which Kieran also appeared in), this child actor starred as adorable little Matty Banks in Father of the Bride I and II. Since then, he's done movies such as Scott Pilgrim vs. the World, and has two films presently in production. This popular comedian was recently seen starring as Wilbur Turnblad in TV's Hairspray Live! The Father of the Bride alum (who plays Franck Eggelhoffer, one of the actual best characters ever) is now a prominent Hollywood name and has frequently guest starred on SNL, hosted his own sketch comedy show, and appeared in dozens of movies and specials Frankenweenie and How I Met Your Mother are just a few of his projects in the past few years. Though B.D. 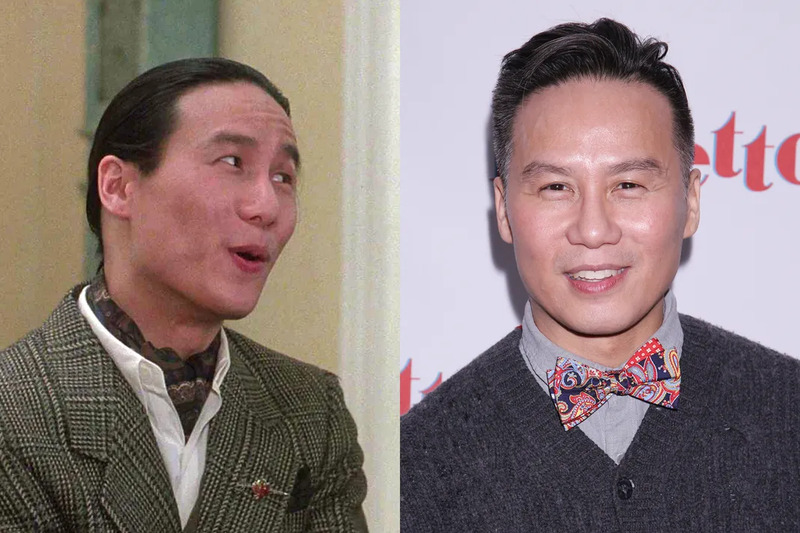 Wong only plays a small role in the Father of the Bride movies, he's most certainly a big star. The actor also played Dr. Henry Wu in Law & Order: Special Victims Unit, Jurassic Park and Jurassic World and broke Broadway records as "the only actor to be honored with the Tony Award, Drama Desk Award, Outer Critics Circle Award, Clarence Derwent Award, and Theater World Award" for his performance in M. Butterfly. You'll see Wong next in The Space Between Us, coming to theaters in 2017.